I debated with this title, I didn’t want to sound too much like Katniss Whatshername from those movies….you know the ones….No I wasn’t a fan. I am writing this in tribute to my good friend, Cheri Smith. 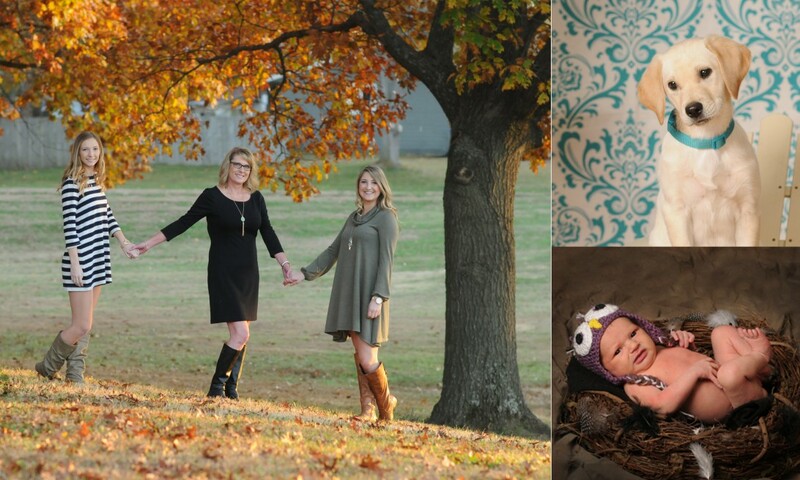 We had talked for years about photographing Katie, her daughter – and Cheri. We accomplished their session this summer! Cheri’s is a selfless unwavering love…she is beyond gentle, caring and nurturing with Katie. Cheri is an awesome professional photographer who has done some amazing work, but Katie comes first always. To say Cheri is selfless is an understatement…she made the decision to keep her business to a minimum in order to care for Katie, and in turn gave up making it what I am sure would have been a very busy thriving portrait studio. I am inspired by Cheri when I see her with Katie, and also by the incredible ways she works to make Katie’s life as full as possible. I cannot imagine giving so much of yourself every minute of every day…..I am too used to putting myself first these days. I will always be a mom, but taking care of our 20 and almost 16 year olds just doesn’t take up much time anymore. It is especially interesting to think of Cheri and her caring, while I am gaining more and more personally as I expand my business to make myself happy. We each must make our own way in the world, and face our challenges in whatever way we see fit. Here’s to 3 amazing women – Cheri, Katie and me! While our paths in life vary greatly, we’re all amazing in our own ways and we give love freely to those around us and make the best of our lives.